1) General clinic information meeting– Tues. 2/10 at 4:30 in Room 101. The meeting will describe the clinical program generally. 3) The application schedule is accelerated this year – the deadline for applications is now 2/19, and decisions will be made by 2/27. 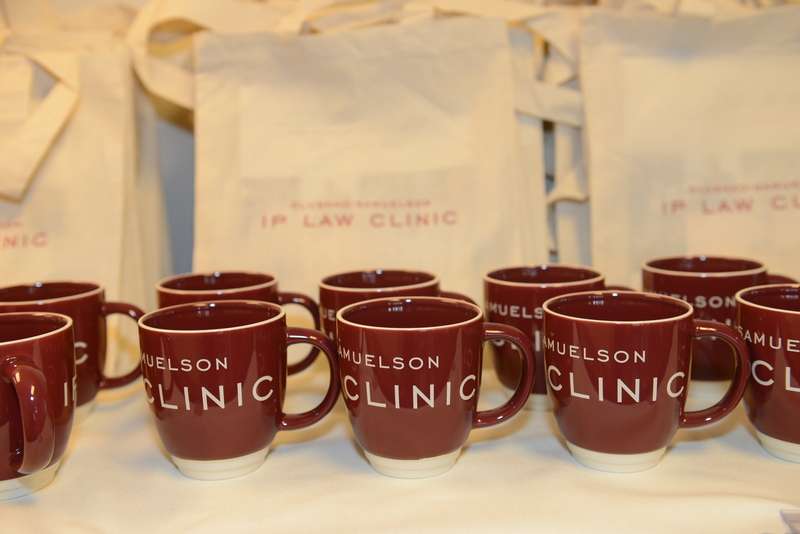 4) The IP clinic is going to try to take a handful of rising 2Ls this year–so interested 1Ls should definitely apply! 5) See ipclinic.org for much more information! This entry was posted in Clinic News. Bookmark the permalink.